100% polyester fabric. Made of: Net. Helps protect your baby from mosquito bites during summer trips. 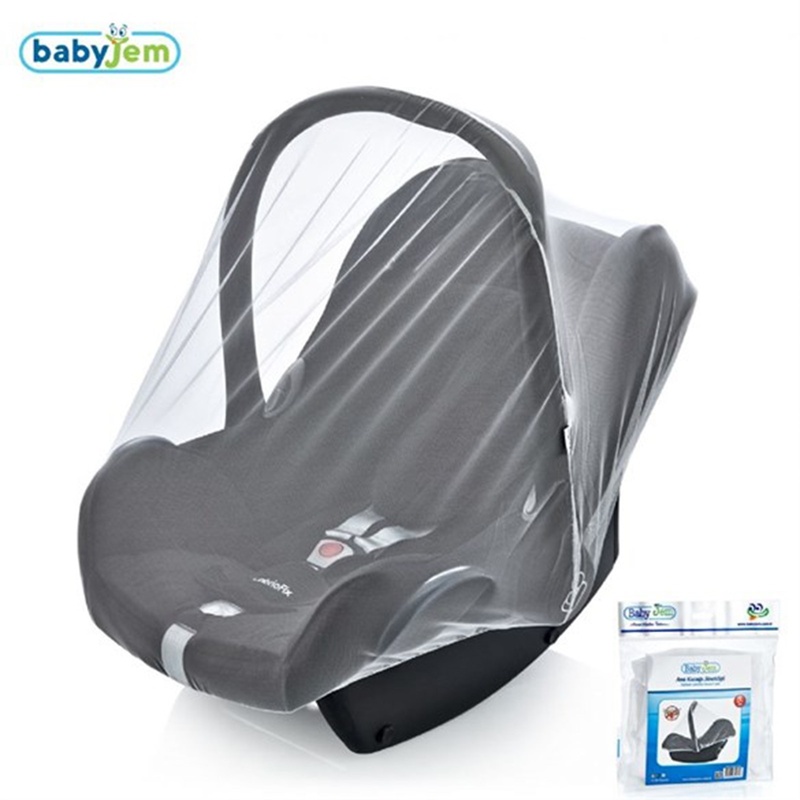 Compatible with all infant carrier models.